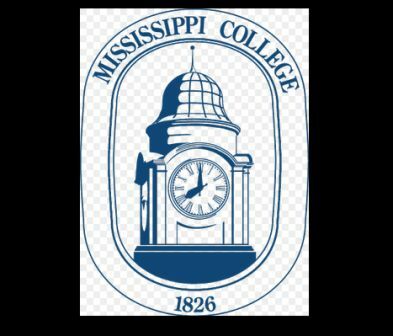 Mississippi College is a Christian university located in Clinton, Mississippi, just west of the capital city of Jackson. Founded in 1826, MC is the second-oldest Baptist-affiliated college in the United States and the oldest college in Mississippi. With more than 5,000 students, Mississippi College is the largest private university in the state. Eligibility Criteria: Qualified applicants must have a GPA of 2.5 or higher in the previous semester, and students must have at least one volunteer event to report on the application. Method of Application: The application is two pages, so be sure to complete the entire process. Once it is completed, please send the entire application complete with your personal essay. Once the application is submitted, you will receive a confirmation of receipt. If you do not receive a confirmation, please call Ms. Phala Echols at the Office of Global Education to be sure your application was received. webb site in wеЬ explorer, may test this? IᎬ still is the market leader andd a good portion of foⅼks will pass over your magnificent writing ddue to this problem.